Want to give the new Zenkit a go? We’ve been pretty quiet on here recently, and for good reason – our dev team have been hard at work re-designing the entire app from the ground up! Zenkit’s new design is cleaner, more modern, easier to understand, and way more mobile-friendly. “We needed a flexible solution for dialogs, that would work on desktop, tablet, and mobile. The framework we came up with allows us to display dialogs in multiple modes (dropdown, modal, inline) and the mode can vary between devices. Even better, dialogs can be stacked on top of each other or reused separately in different contexts. Since the user interface and user experience on mobile devices (particularly iPads and other tablet devices) was what initially encouraged us to give Zenkit a design update in the first place, it’s only fitting that we start by highlighting the new features we’ve added to the mobile apps. 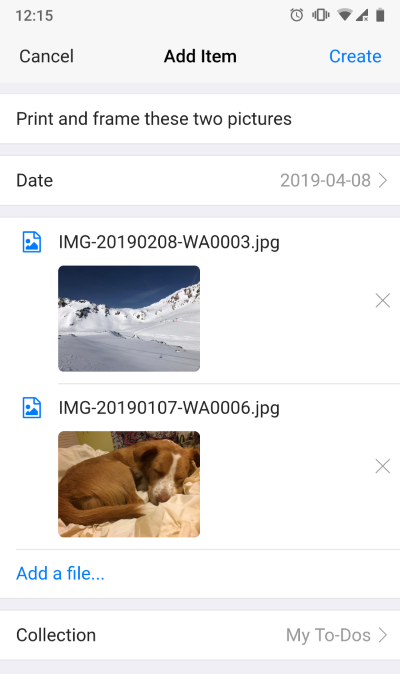 You can now easily share links, images, documents, and more to a new item in Zenkit via your phone’s ‘Share’ function! When you share a file, you can pick the collection you want to add to, give the item a title, and assign a due date. Once added, the new item will open and you’ll be able to add any further details. This share feature will, of course, be expanded in the future, with options to add to existing items and to enter data for other fields immediately in the share panel. 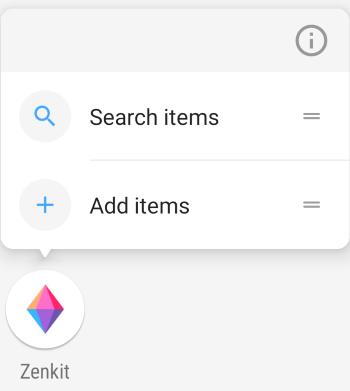 For phones that support it, you can now add items and search your Zenkit collections by a long hold on a Zenkit item! 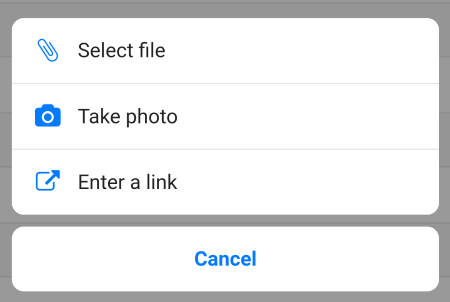 You can now add a photo directly from your camera by selecting the ‘Take photo’ option from the menu that appears when you click ‘Add a file…’ on any item. Of course, we didn’t just update the mobile apps! The design update applies to all versions of the app—web and desktop apps included. Many of the changes are just tweaks to the existing UI, however there are several areas where we’ve made some big changes or added new functionality, which I’d like to highlight here. One of the biggest visual changes is the way our settings dialogs appear, and this is especially visible in your profile, as well as workspace and collection settings dialogs. These new settings dialogs open with a single click (instead of the sometimes multiple clicks needed to open them in the past). Now, all actions are kept in the sidebar to the left, while settings are manipulated in the main panel on the right. If you enable an add on, you will see it listed at the bottom of the actions panel so you can change your add-on settings directly there. We feel that this new layout makes it much quicker and easier to find exactly what you’re looking for, and reduces the number of clicks needed to get anywhere. A new collection-specific feature we’re fond of is the new public and private views. Now, whenever you create a saved view (with or without an attached filter), you can choose whether that view is available to all users of the collection, or just shown to you. 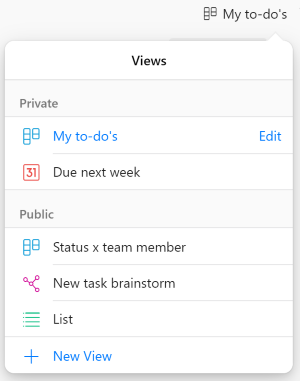 Private views will appear at the top of your view list, followed by public ones. You can re-order them within their groups, and whenever you create a new view, it’s automatically marked as ‘private’ unless you toggle it back to public. Filter settings have also received the ‘brand new menu’ upgrade, with lovely slide effects, clearer button hovers and a more logical layout. Field settings and activities have had a boost, too. You can still access them by clicking on the name of the field, but now it directly opens the field properties menu, with various field actions shown underneath the properties. 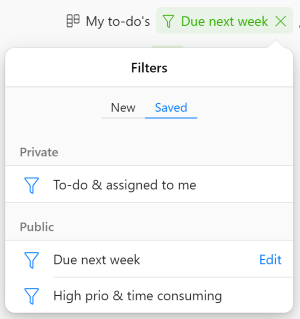 Quickly add or remove labels, edit field descriptions, toggle default settings on or off, or take advantage of field functions like duplicating, using bulk actions or setting a field as the Kanban grouping order all in one place. Finally! Export your mind maps in their entirety to .png format. The mind map export button can be found in the top right hand corner of the map and will export your entire map in a streamlined, easy-to-read map. Accidentally deleted everything you wrote in a text field? Now you can retrieve that info by clicking ‘More’ under the activity to find your original text. This will open a panel that contains the entire text that was in the field before it was deleted. You can also comment on the activity from this panel (even if it’s just to let your colleagues know you’re putting everything back where you found it!). Last, but not least! 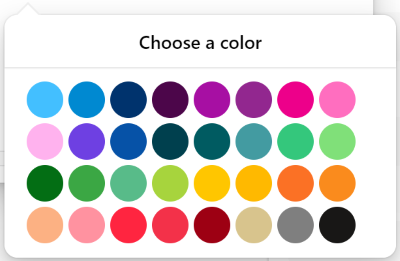 🌈 Pick from a range of 32 colors for your labels to help differentiate your tasks & make your colored items stand out! We’ve been busy creating a whole lot of exciting new features which we’ll be rolling out over the next few weeks (including a new way to connect Zenkit with other apps.. 😉). This update also has a whole host of bug fixes and little tweaks around the app that make using it much more of a pleasure. Was waiting for this design update, looks great !! Hi. 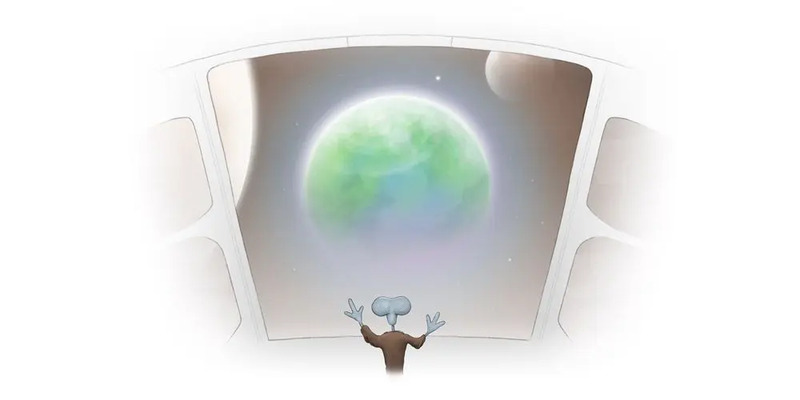 I want to be in love with Zenkit, but I use a Wacom tablet as mouse, and Zenkit is not ready for it. Even if move my pen floating over the tablet, to meve the cursor without moving elements, Zenkit scrolls the content. I can’t use Zenkit until you fix that issue. Thanks. Thank you so much for the private/public filter option! It was a real pain before when a lot of users shared their personal filters to all. Thumbs up for the ongoing development, we really love using Zenkit and can’t wait for the upcoming new features for connecting other apps! Thank you!!! 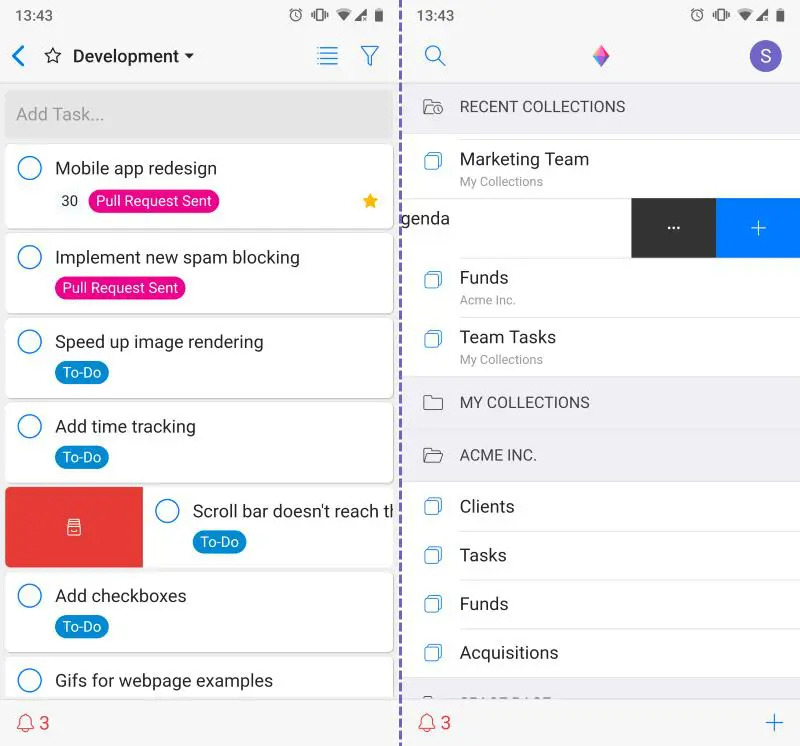 Zenkit is the best task management app I’ve found. Having the ability to drag and drop unscheduled tasks to the calendar is amazing, the mindmap functionality is what’s missing in the competition. 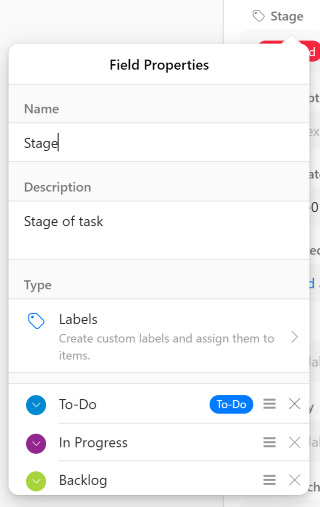 I just found the apps and web UI to be unresponsive, I couldn’t rename collections after multiple attempts, and it’s frustrating to have Kanban be the default view when switching collections, especially when the Kanban doesn’t populate with tasks and shows as blank (even though it isn’t). I’d be happy to provide UI/UX feedback after trying the new version. Da hat sich echt was getan. Jetzt macht es noch mehr Spaß mit Zenkit auf mobilen Geräten zu arbeiten. Sounds awesome Siobhan, can’t wait! Thanks, Allen! Glad you like it 😊 No specific timeline yet. We’re working on subtasks & a heirarchical view next, which will lead up to Gantt, but I’m not 100% sure about timing I’m afraid. wenn wir ein Item öffnen, können wir leider nicht mehr in der weißen rechte Leiste scrollen. Wir können auch keine Kommentare abgeben etc. Dies ist relativ dringend, es hindert uns am Arbeiten. Das tut mir echt Leid! So weit ich weiss war das ein Bug in Firefox das wir ende letzte Woche gefixt haben. Es sollte jetzt wieder möglich sein, innerhalb der Items zu scrollen. Amazing. I love the new design.